This exciting, modern and relevant programme of study is for Gr. 9 learners who want to complete a ‘specialised matric’ in Marketing. The programme is a skills, quality and knowledge based programme and is intended to directly respond to the priority skills demands of the modern economy in South Africa. 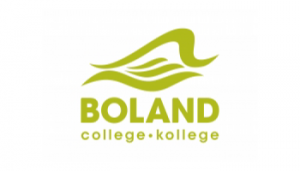 The vision of the Financial Management programme of Boland College is a commitment to serve the community by empowering the students with the necessary practical skills, theoretical knowledge and experience to enable them to fulfil their potential in a financial working environment. Careers: Private and public accounting, Banking, Financial services, Insurance services, Investment broking, Bookkeeping.